as well as an improper storage may disrupt both the structure of the materisl and its general appearance. The impact of such factors leads to the fact that your accessories and clothes become rougher and don’t look so great as when you just purchase them. 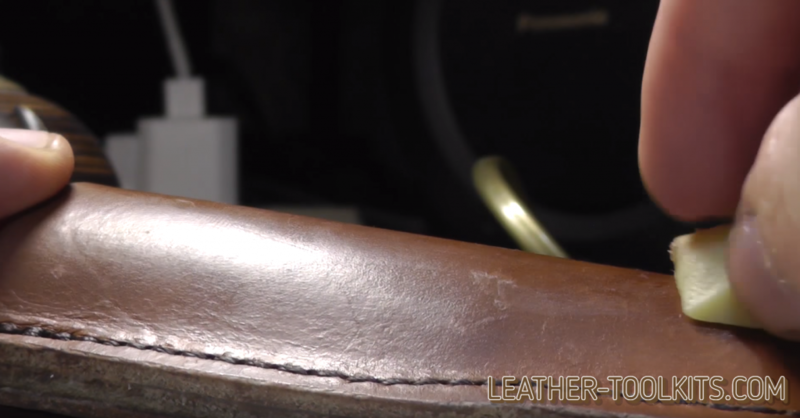 Most often, the leather becomes rough after it has been soaked to the inner layer. In such cases, after drying, it becomes stiff and unfit for further use. It is impossible to wear such things but it is also a pity to throw them away. 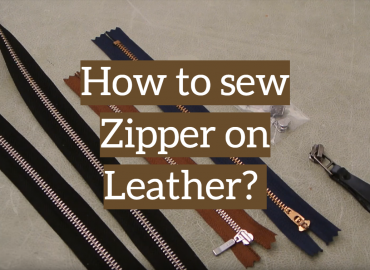 Of course, you can carry a leather jacket or shoes in dry cleaning or in a shoe repair but if this is not possible, you can try softening the leather on your favorite cloth or shoes by yourself. use the improvised means which will provide you with the same good result. Chemical softeners work faster but are more expensive. So, if you are going to save your money and get the desired result, all you need is patience, the presence of free time, and the right approach to cleaning. So, to soften the leather belt, jacket or shoes at home, you can use the following means and methods. Prior to reading the review, note that all the reviewed methods for softening the leather are intended only for genuine material. In case if you decide to use them for artificial leather – you can completely ruin your favorite clothes (or shoes). Our shoes are the most often affected by moisture which significantly worsens the material structure. In addition, wet shoes can not only become stiff and rough but also decrease in size. To prevent coarsening of your new boots, you need clean and dry them after each exposure to rain or dirt. Note, that it is strictly forbidden to put shoes near a battery or gas stove. Such drying will result in the leather roughing and decreasing in size after which you will not able to wear them again. The best method is to use oil for leather or Vaseline. It is necessary to apply it to the whole shoe surface, wipe well and let it dry completely. A flaxseed oil can also help restore skin softness and will make your shoes waterproof. In cases, if the backs or spout in the boot became rough, they can be treated with paraffin or wax. Special cream for shoes based on beeswax will soften the natural leather perfectly, make it soft and comfortable to wear again. You can also try to mix it with the usual cosmetic cream. The shoes will also be softer if you add a little fat cow milk to the shoe cream. Apply it to the surface, wipe well and allow to dry. 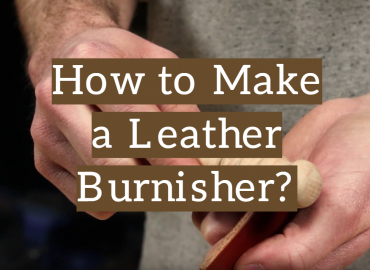 All of these tips are among the most effective ones against the rough leather. They allow returning softness and elasticity to your favorite leather things, thereby increasing their service life. 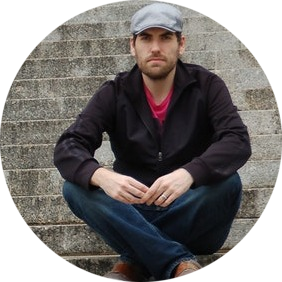 One of the clothes that after getting into the rain or sleet becomes stiff is a leather jacket. If this happened, don’t worry – you still can bring it back to life. 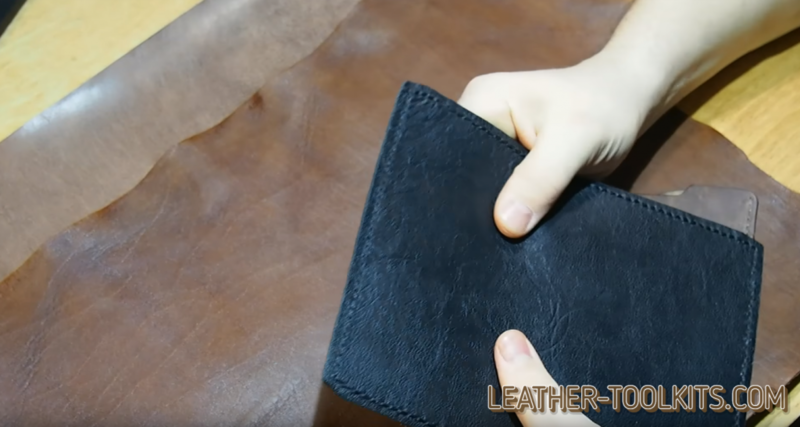 There are several ways to soften leather clothing and return them to the initial look. Perhaps the easiest way is to use castor oil. You can buy it in any pharmacy without the prescription. Apply it on a dry sponge (or cloth) and wipe the material gently. You should repeat this procedure several times but note that right after applying the oil on the jacket, you should leave it for several hours. During this period the castor oil will soak the material well. If you have light-colored leather clothes, you can use another method. To soften it and save the color, you need a usual baby cream. 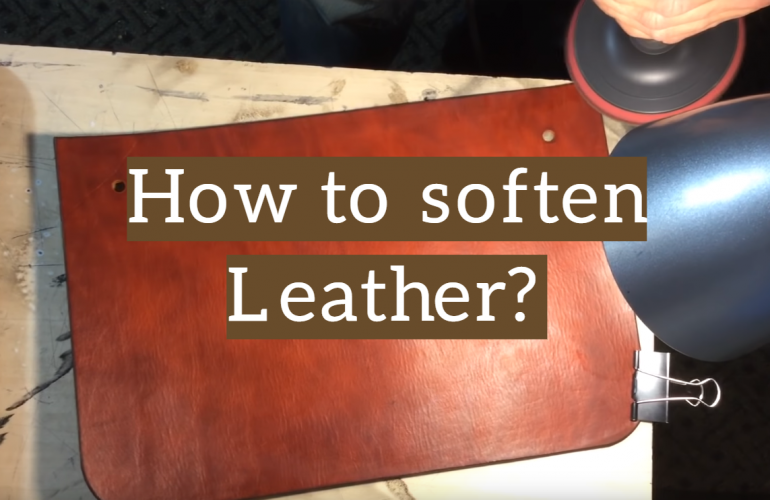 You also should wipe the leather gently and leave it to dry completely. In cases when you don’t have castor oil or simply don’t want to go out to buy it, you can use Vaseline. You can also use other products which contain wax but be very careful. Before applying them, you should attentively read the instructions on the package and also wipe the surface of your clothes well. One more good method for the leather softening is a baby cream + any leather care product. Take them in equal parts, mix and apply on the entire surface with a soft sponge or cloth. Wait a few hours and then wear your favorite thing. 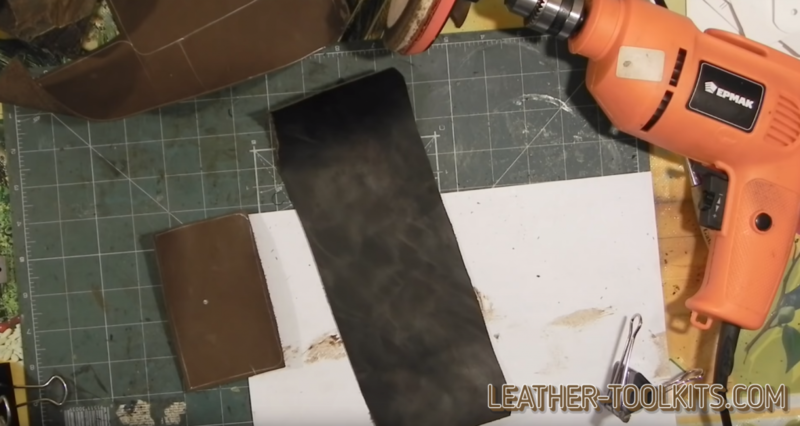 This method also will help restore the former shine and newness to the leather clothing. 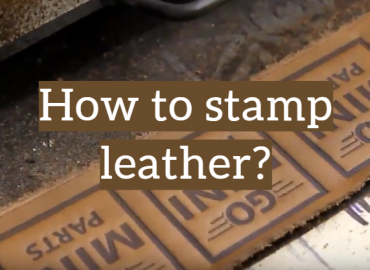 It is also important to notice that it is prohibited to treat the leather with sunflower oil or glycerin. Such methods will make the material soft but eventually, when glycerol or sunflower oil is dry and the leather is saturated completely, the jacket becomes even rougher. The next thing on our list is leather belts that, as well as any other products made of the genuine materials, require proper care. Only then they will serve you more than one season and save the great look. Belts made of genuine leather should be protected from any moisture impact and temperature changes. 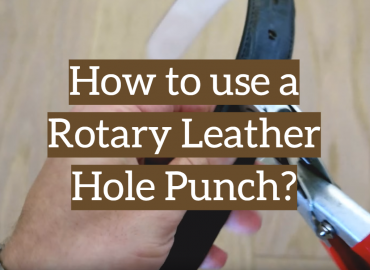 In cases if the leather on the belt has become rough, you need to soften It as soon as possible, otherwise, it can crack and tear quickly. To soften the belt, you can use any fat. It is enough to moisten a cloth in a fat, wipe the belt, and leave until it is completely dry. Also, you can use castor oil, a baby cream or any other special care product for belts (or any other goods) made of leather. If necessary or when the material badly absorbs the remedies used, the procedure can be repeated several times. The material of your belt should be always soft and elastic, only then it will serve you a long time and look stylish and new. If the leather clothes or shoes got soaked, they need to be wiped with a dry cloth and then dried at a temperature of around 20 degrees. Do not dry leather items near the battery or gas stove. 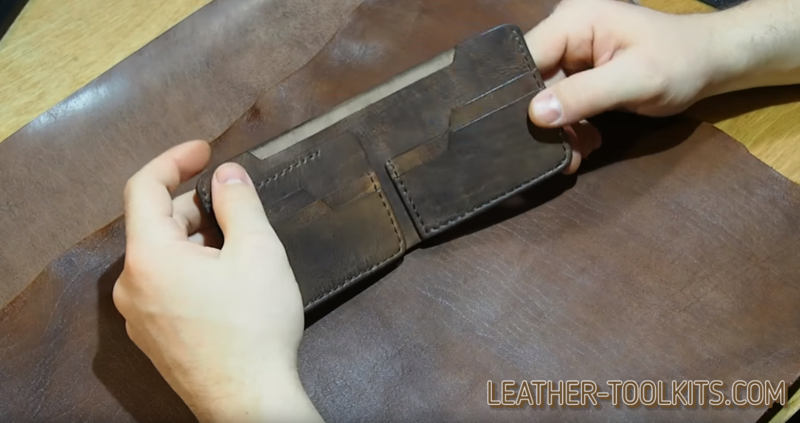 Finally, when deciding whether to purchase such goods or not, just take into account that the leather is a durable and at the same time gentle material. As well as other materials, it requires regular and proper care which can significantly increase the life of your favorite thing.